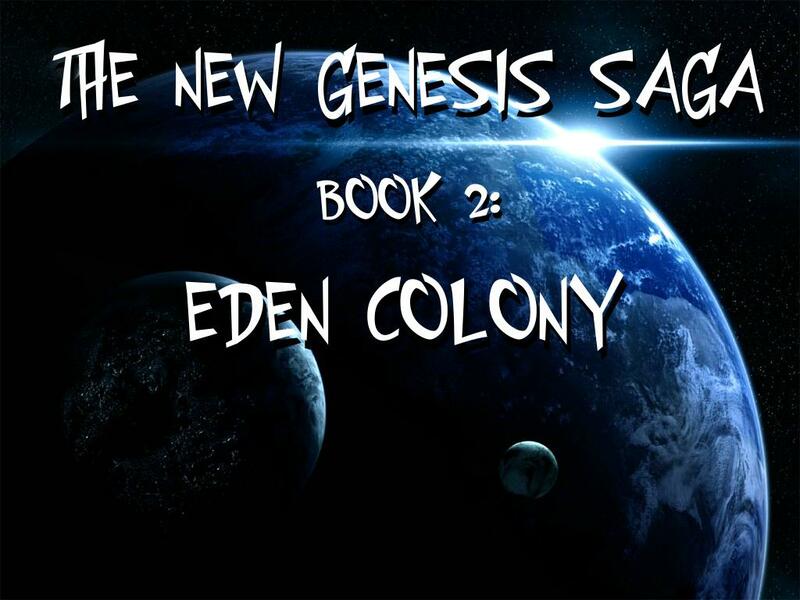 The New Genesis Saga - Book 2: Eden Colony. After being forced to leave Earth, a star ship full of Earth survivors arrive at an ideal planet that seems suitable for human life. They soon establish the Eden Colony. It doesn't take long for them to realize that things are not what they appear to be.